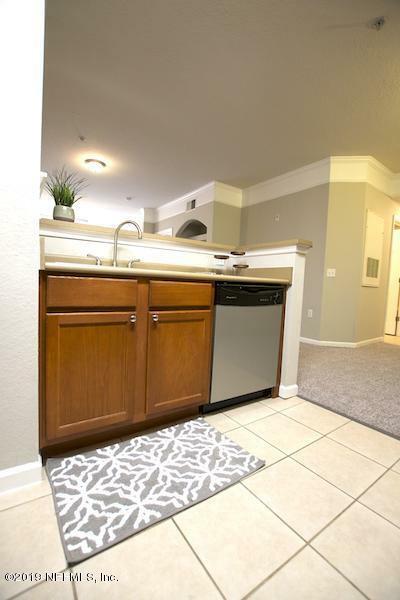 Adorable condo centrally located in the Southside area convenient to dining, entertainment, and just 15 minutes from the beach. 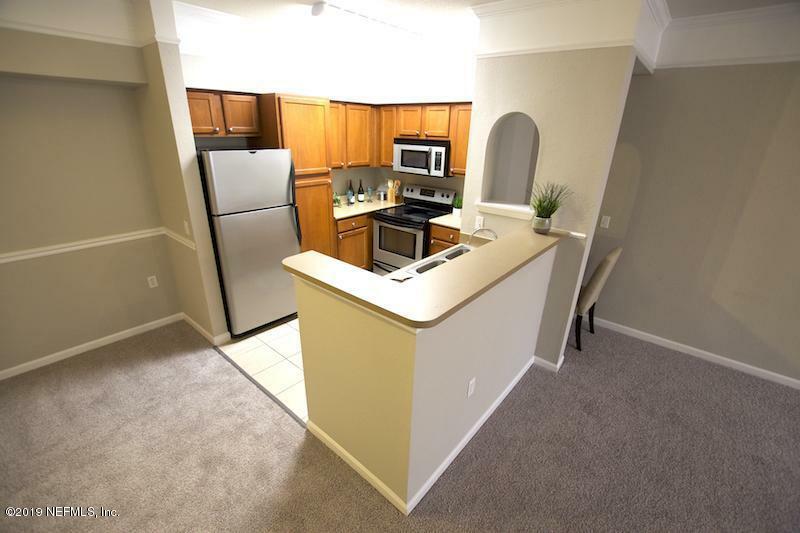 This condo has an open floor plan with a large living room with a built in desk and built in TV stand. 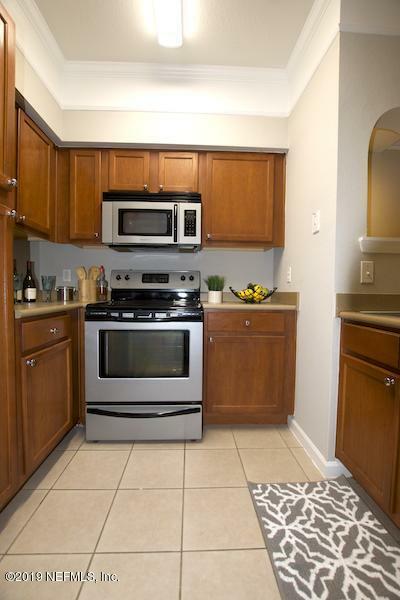 The kitchen has been updated with stainless steel appliances, beautiful cherry cabinets, and a breakfast bar. Your Master has a reading nook, a walk in closet with shelving already there and a large bathroom with updated finishes and fixtures and a garden tub. 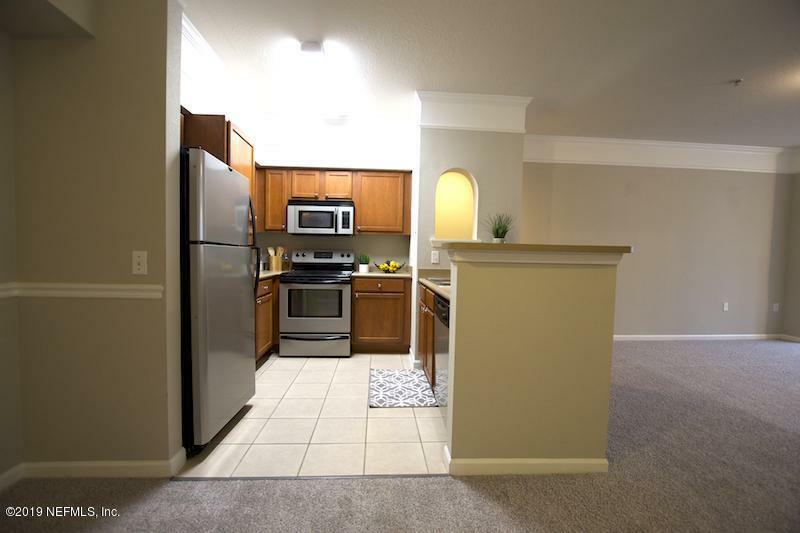 Montreux offers a club pool and hot tub, tennis courts, exercise room, Vehicle wash area and more! Come check out this gem! Listing courtesy of Red Door Realty Group, Inc.
© 2019 Northeast Florida Multiple Listing Service, Inc. All rights reserved. The data relating to real estate for sale on this web site comes in part from the Internet Data Exchange (IDX) program of the Northeast Florida Multiple Listing Service, Inc. Real estate listings held by brokerage firms other than CrossView Realty are marked with the listing broker’s name and detailed information about such listings includes the name of the listing brokers. Data provided is deemed reliable but is not guaranteed. Data last updated 2019-04-22T14:26:42.657.